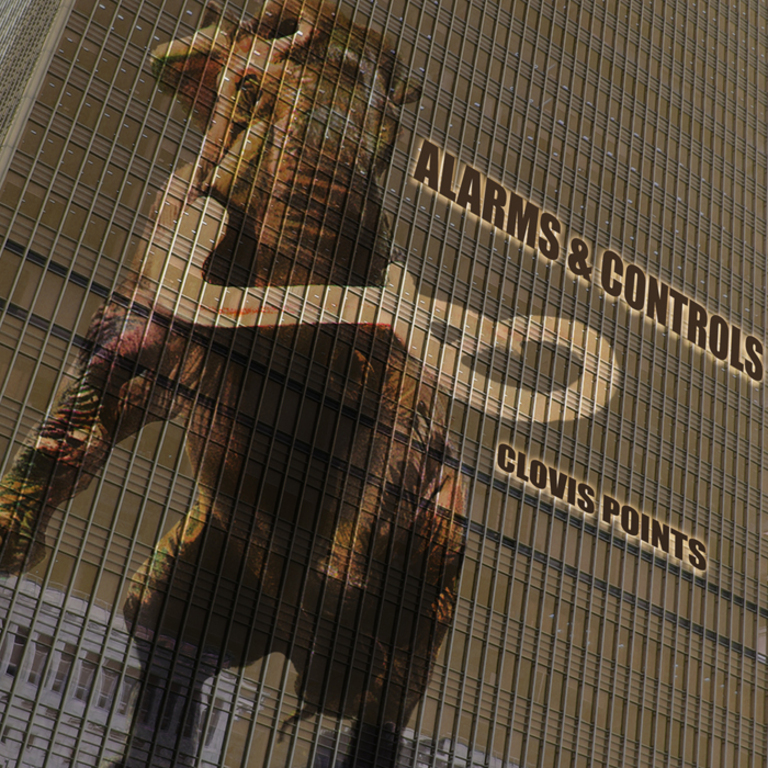 The debut full-length by Alarms & Controls. Eleven songs recorded by J. Robbins at Magpie Cage in Baltimore, Maryland in 2012. Released November 19th, 2013 as a split between Dischord and Lovitt Records.